Shot with my Hoyt Carbon Matrix. 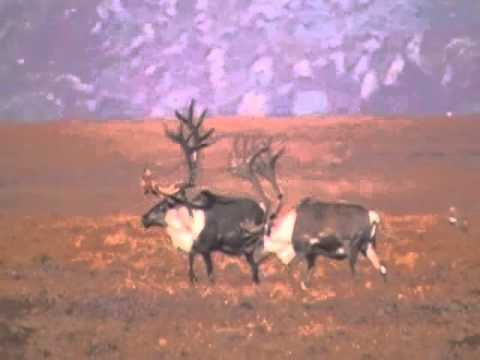 Get tips on caribou hunting in Newfoundland and Labrador from Tom Childs, a guide with 42 years’ experience. Justin Zarr heads down to his Central Illinois property to tag himself a nice buck over Halloween weekend. Tod Bound videos and shoots an Illinois whitetail deer with a slug from an Ithaca model 37 featherlight 20 gauge shotgun using a Simmons 4×32 8 point scope and Remington slugs. Doe was shot in Pulaski County, Illinois Warning: Graphic Kill! Warning: Graphic Kill! Warning: Graphic Kill! Warning: Graphic Kill! 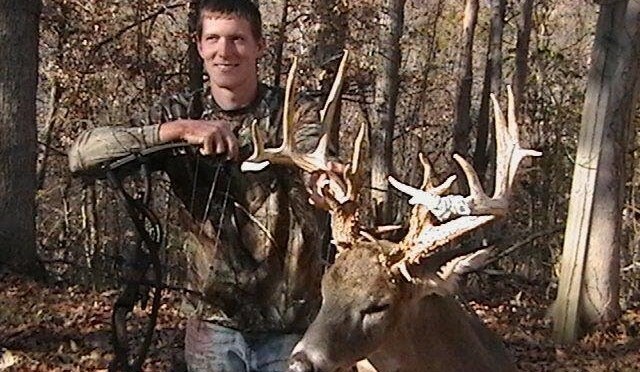 Deer Hunting: One Of The Best Bucks Is Down! 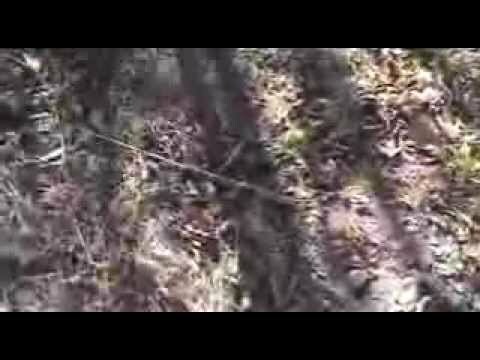 From www.GrowingDeer.tv: In this episode both my daughters, Rae and Raleigh, have get a chance at a deer. Both hunts were learning experiences and the girls are ready to go back out and try again. On Monday, Jessica Brooks of Barnes Bullets had a thrilling hunt at The Proving Grounds. We were barely in the stand when we saw a nice, hit list buck. I began calling and got the buck into range. Jessica made a precision shot and the VOR-TX ammunition brought another buck down. Fun, Big Buck Hunt: Rifle Season Success! 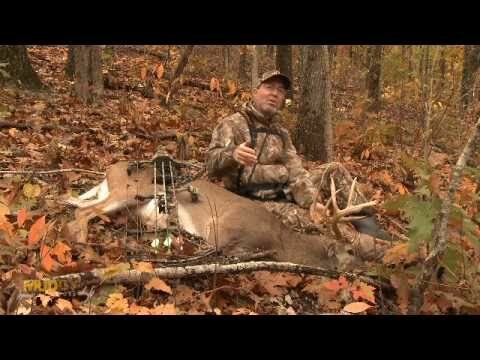 From www.GrowingDeer.tv: Hunting a big buck! 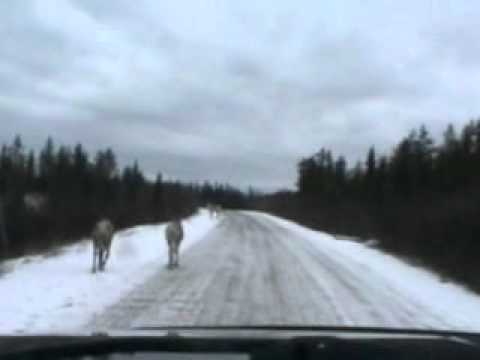 This exciting deer hunt ends with a surprise for Grant. 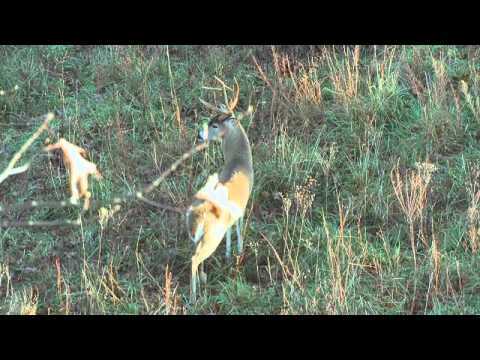 Watch this video to find out what’s so special about this nice, mature buck harvested in 2009. See the kill shot at 4:55. This is old footage, but I hate to let it go. Hope you enjoy. Please rate and comment, thanks! 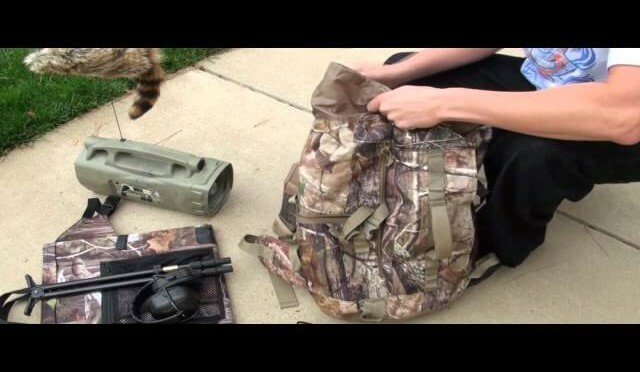 From www.GrowingDeer.tv: Getting ready for deer season? Here are clues for finding bucks during the rut: Look closely at your food plots, plus more! Where are the bucks? Often hard to know! …but here’s some solid clues to go by. 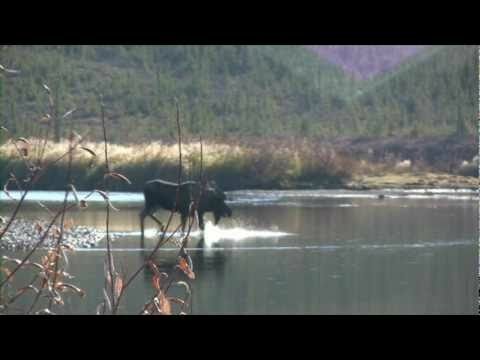 If hunting bothers you don’t watch. If blood bothers you don’t watch. If impact shots bother you don’t watch. If you watched thank you. If you want to say anything knocking the sport of hunting dont waist your time I will not waist mine arguing any points with you. This is my buddy and I on the North Slope hunting for late season caribou meat to fill the freezer. It was a success we both shot one in two days. No trophies just freezer meat. G5 Montec Baby Yeah! Please rate and feel free to leave a comment. Field hunting for mallards and pintails with MHF Ourdoors and Podunk Waterfowling. 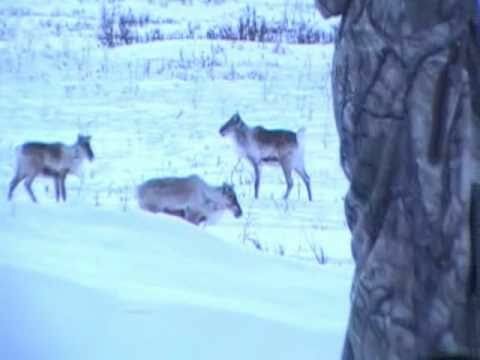 From www.GrowingDeer.tv: Dr. Grant Woods has a successful hunt killing a mature buck that he has scouted using Reconyx trail cameras and his knowledge of deer behavior. 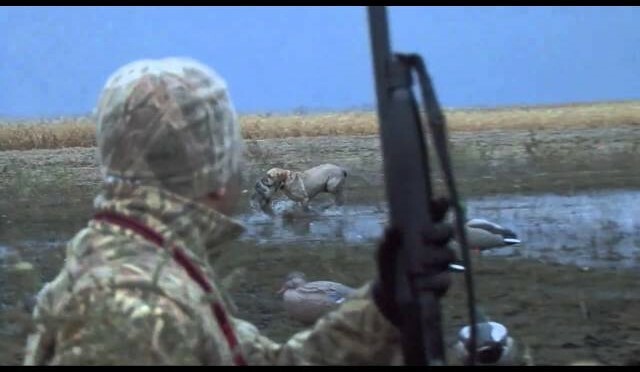 Video includes: grunt calling, blood trailing, and scouting tips. 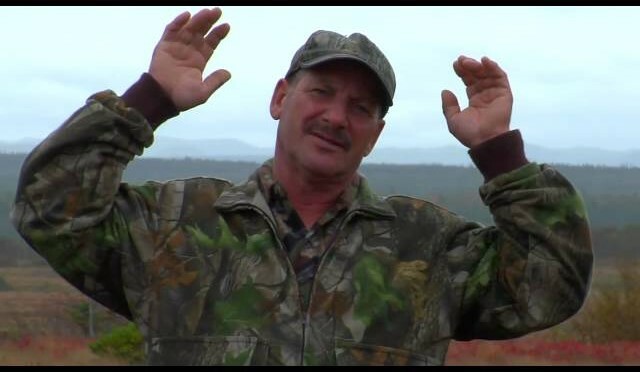 In each episode Dr. Woods gives viewers expert advice and tips to make them better hunters. 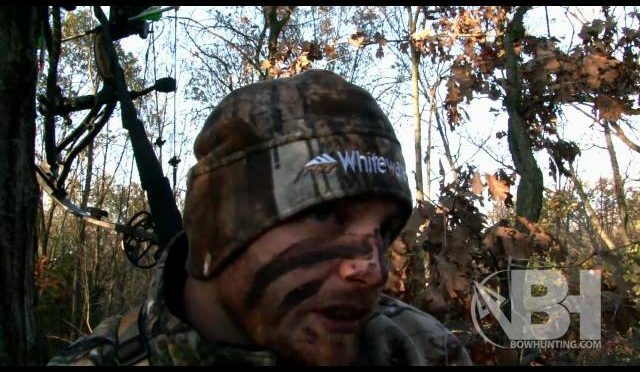 Tips for beginner white tail deer hunters.